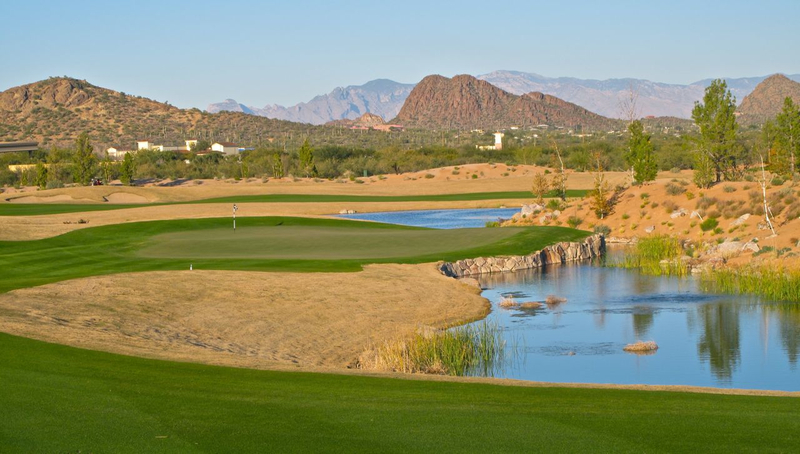 The Pascua Yaqui Tribe knew they wanted to work within the land and honor its natural gifts and wonders when it came to designing a golf course. They hired fellow native american, Notah Begay, a Navajo and Pueblo who has made his name both as a player on the PGA Tour, a commentator on NBC television and The Golf Channel, and as a noted golf course designer, to help carve the world from the high Sonoran Desert just south of the resort. 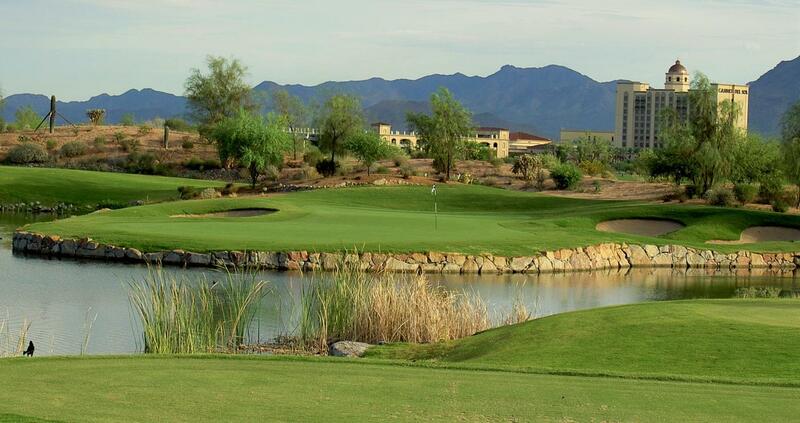 Sewailo, meaning "flower world" in the Pascua Yaqui language, blends the native landscape with picturesque lakes and streams. 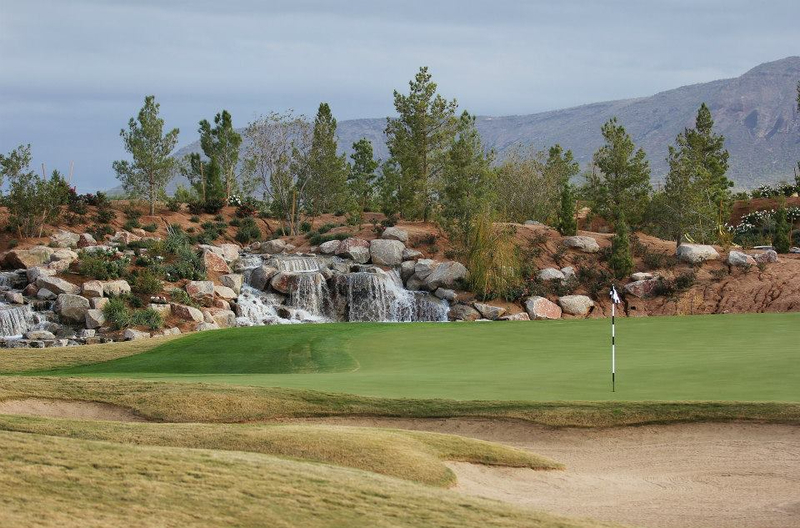 This challenging course measures 7,400 yards from the championship tees, with 5 different tee boxes on each hole to allow for players of all abilities.